Here at Camp Greyhound we are of an alternative frame of mind. Our rule is to do no harm, and we've found that using holistic practitioners for our pets as well as ourselves really supports this philosophy in a way that western medicine sometimes does not. The great thing about holistic care is that you can, if you chose, combine it with your current traditional care to lessen any harmful effects from drugs or invasive procedures. With that in mind, we have started to compile a list of holistic practitioners that we've used and like. 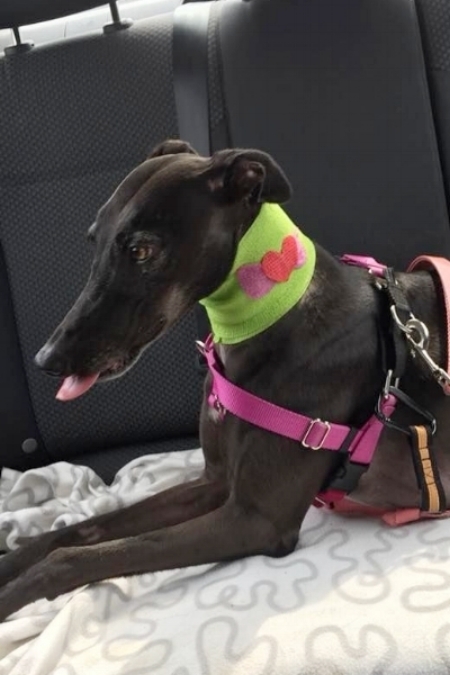 Our practitioners are all fully qualified in their fields, and have earned the Camp Greyhound Seal of Approval for doing a great job with our pets. 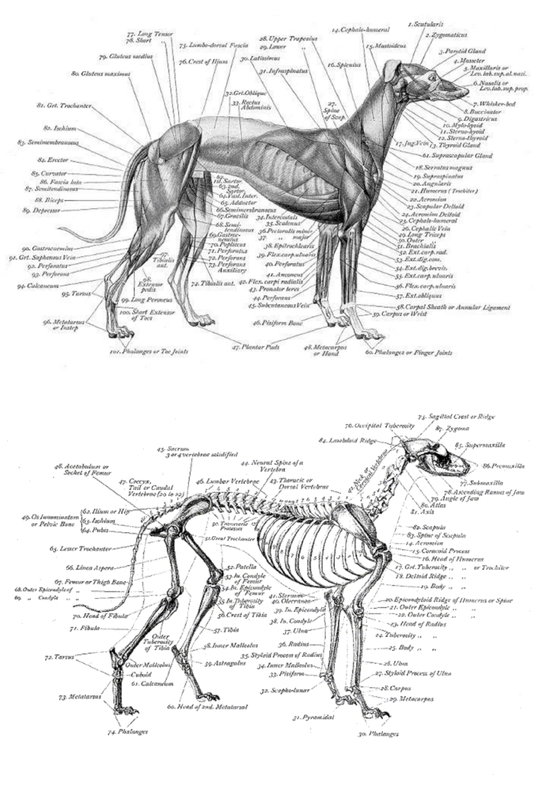 We also have a listing below of veterinarians and clinics that we or our clients have found to be knowledgeable about greyhounds. Paul Neilan, Alcona Animal Hospital. Dr. Scott Bainbridge, Dundas West Animal Hospital. Dies-Keys, June, DC. : Practices in Newmarket & Ballantrae, ON. $50 / initial consult, and $40 / follow-up. Also has a human practice. Familiar with retired racing greyhounds. 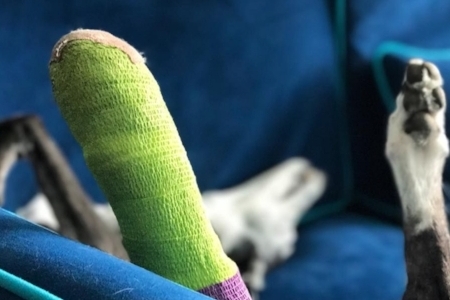 Comes highly recommended by several of our local greyhound clients. 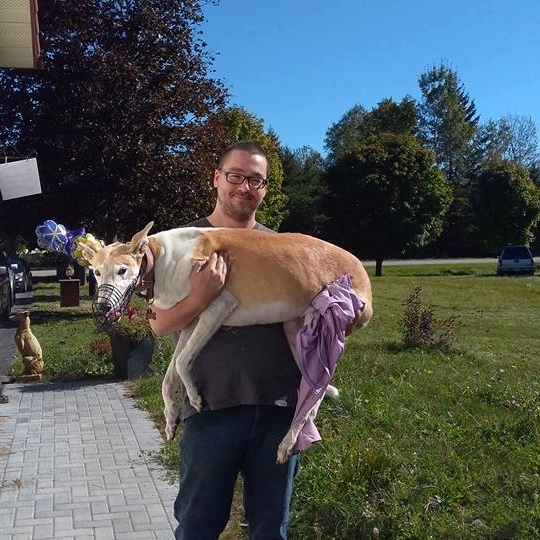 Experienced with retired racing greyhounds. This clinic is a highly experienced father/son team who come very highly recommended. They have experience with retired racing greyhounds.